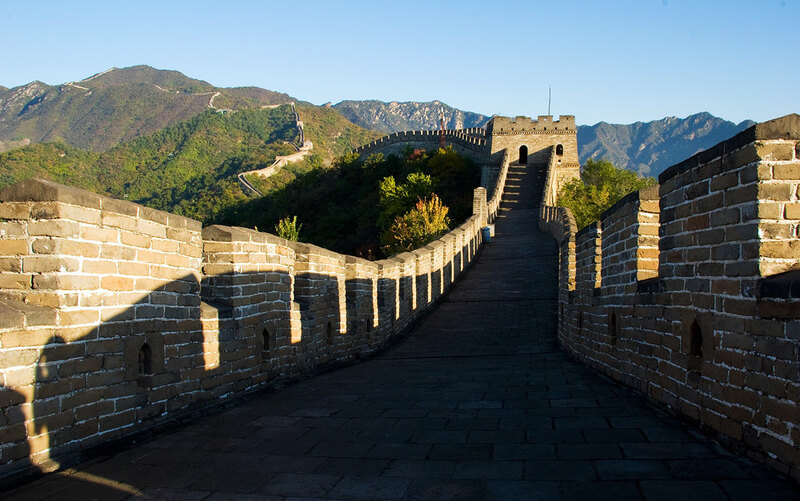 China is one of the most interesting countries in the world, and will offer experiences and adventures to any of its visitors. This Dragon of the East, as it is often called, has everything a tourist may be interested in: history, culture, beautiful nature, food, nightlife, and thousands of other activities. Although this country is visited by millions of tourists from around the world, it is interesting that the vast majority of tourists in China are Chinese. And unlike in some other Asian countries, while visiting the attractions in China, you will usually be surrounded by domestic tourists, which may lead to even more interesting cultural experience. China is a very safe country, too, well organized and easy to visit. Transportation and accommodation systems are highly developed as well, so most of the cities offer many options for tourists. Some of the most interesting attractions that are definitely worth visiting are; The Great Wall of China, the Forbidden City and the Summer Palace in Beijing, Terracotta Army in Xi’an, beautiful Jiuzhaigou and Huanglong national parks, Li River cruise, and Yangshuo countryside, Victoria Peak in Hong Kong, but also European heritage in China: The Bund and Former French Concession in Shanghai. This country is a combination of traditional and modern, natural and constructed, Eastern and Western, so it offers something for everyone. However, since it is enormous, it is quite demanding to visit all of the previously mentioned attractions, but if you decide to do so, you will not regret it. While traveling through the country, you will see that even the everyday things, such as shopping and eating are cultural and tourist experiences. It is likely that you will go back home with many handmade souvenirs that will remind you of the experience, but also with the taste of Chinese cuisine, and meals like dumplings, Peking roasted duck or spring rolls. Beach lovers might be an only group of people who would be disappointed in China since there are no much great beach destinations in this country. However, this should not turn you from the China, because it is one of the Worlds greatest civilizations and that is much more than any beach vacation. If you can’t imagine a holiday without laying on tropical beaches, it is good idea to combine China with one of the Asian countries with nicer beaches such us Thailand, Indonesia, or Malaysia. It is not hard to find good flight deals from China to these countries, especially from big cities like Beijing, Shanghai, and Hong Kong. In general, whatever you see and whatever you go through while in this country will be an unbelievable experience for you. China is definitely one of those places that you will always want to go back to, after you visit it for once.